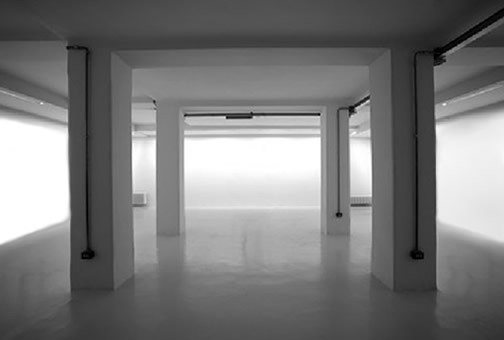 Velan Center, a non-profit organization for the promotion of contemporary art active since 1993, is an exhibition space open to experimentation, developed in collaboration with the Piemonte Region. The activity of Velan Center is currently suspended. Please contact us at info@velancenter.com Thank you!